Following Facebook CEO Mark Zuckerberg’s recent hearing before Congress, many have worried that Facebook is censoring the news they see on the social media platform. The social media “Masters of the Universe” are — but here is how to stop it. 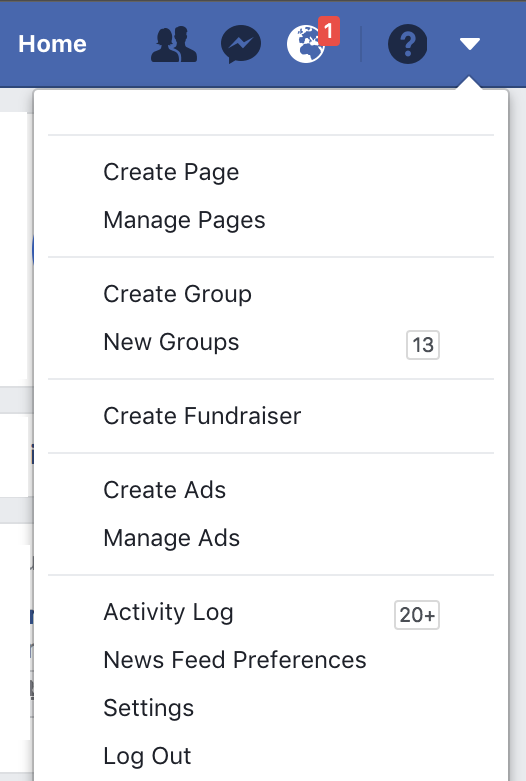 This made many Facebook users question if the social media platform is purposefully hiding content on their newsfeed — it is. 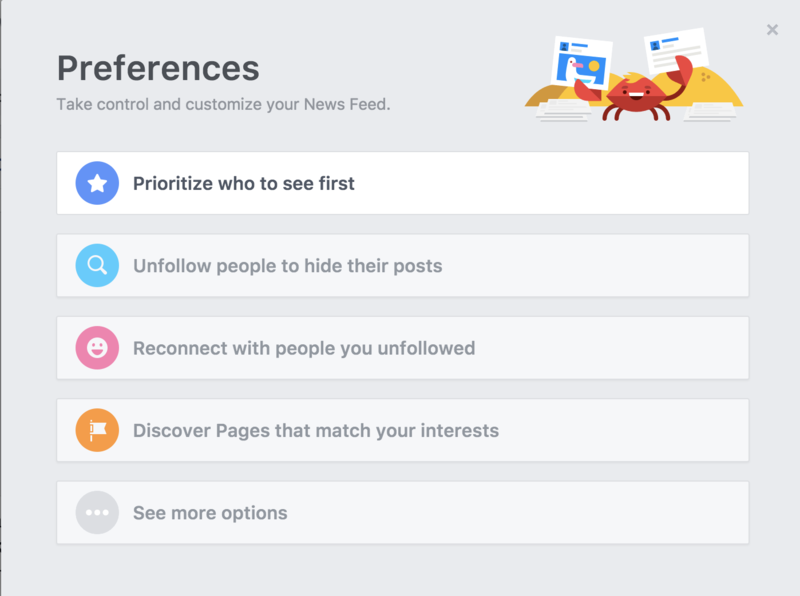 Facebook has recently begun ranking “trusted sources” of news, Mark Zuckerberg said in a Facebook post; “Today I’m sharing our second major update this year: to make sure the news you see, while less overall, is high quality. I’ve asked our product teams to make sure we prioritize news that is trustworthy, informative, and local. 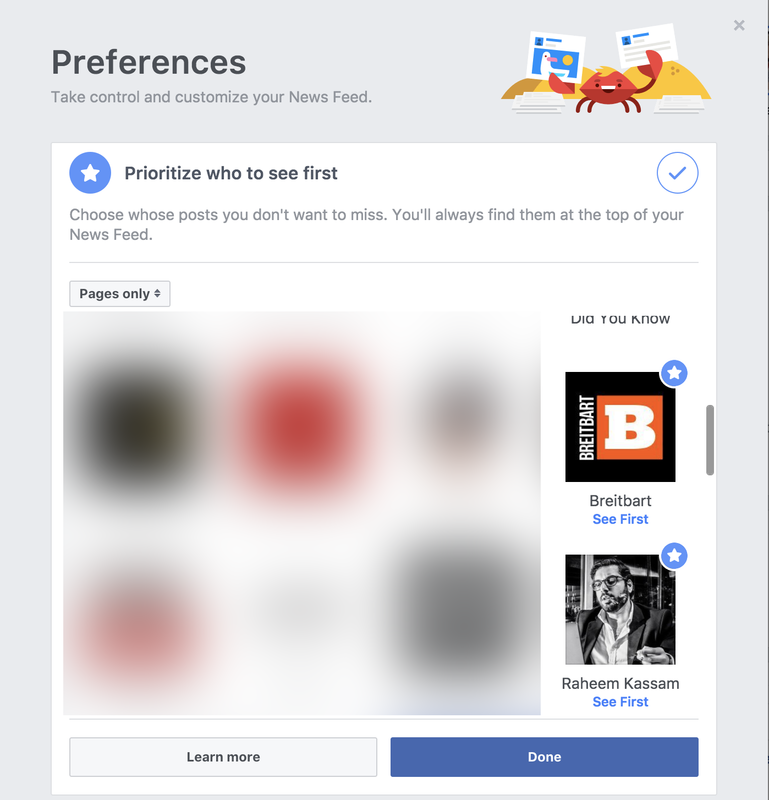 And we’re starting next week with trusted sources.” Regardless of Zuckerberg’s messaging, establishment media and far-left outlets have seen a huge boost on Facebook’s platform while independent publishers have dropped. Face Book & Tweeter censor Conservatives! I’m not on Tweeter and I’m leaving Face Book if someone will tell me how to delete it from my account! Checked Google and it doesn’t work! I’m wondering?